Heavy Turkish military bombing in the Pishdar District of Iraqi Kurdistan. Constant bombing trapping approximately 400-450 civilians, women, children and men, who are unable to flee. Bombing set surrounding fields on fire. Please call and send emails to Turkish Consulate or Embassy in your country urging an immediate stop to the bombing and to make sure that civilian population can evacuate the area to safety. I am writing to request assistance in ensuring safety of approximately 400-450 civilians trapped in the Turkish air force and military operation in the mountains of Northern Iraq. At this moment, Turkish air force is conducting an intensive bombing operation against the PKK in the Pishdar District of the Qandil mountains. Approximately 400-450 civilians, women, men, children, who live and work in the area as farmers and shepherds, are trapped in the vicinity of the bombing. They would like to leave to safety but can not in fear of being targeted. I would like to ask the representation of the Republic of Turkey in the ___________ to take action in ensuring protection of the civilian population in Northern Iraq. 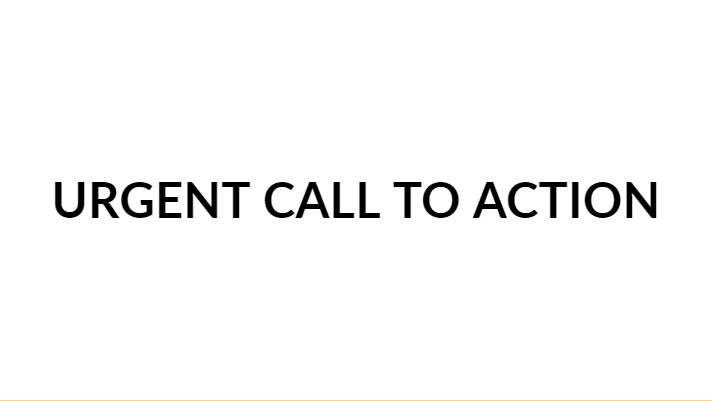 Please contact the pertinent offices of the Government of Turkey and request a pause to the bombings in the region so that the civilian population can leave the area and move to safety.